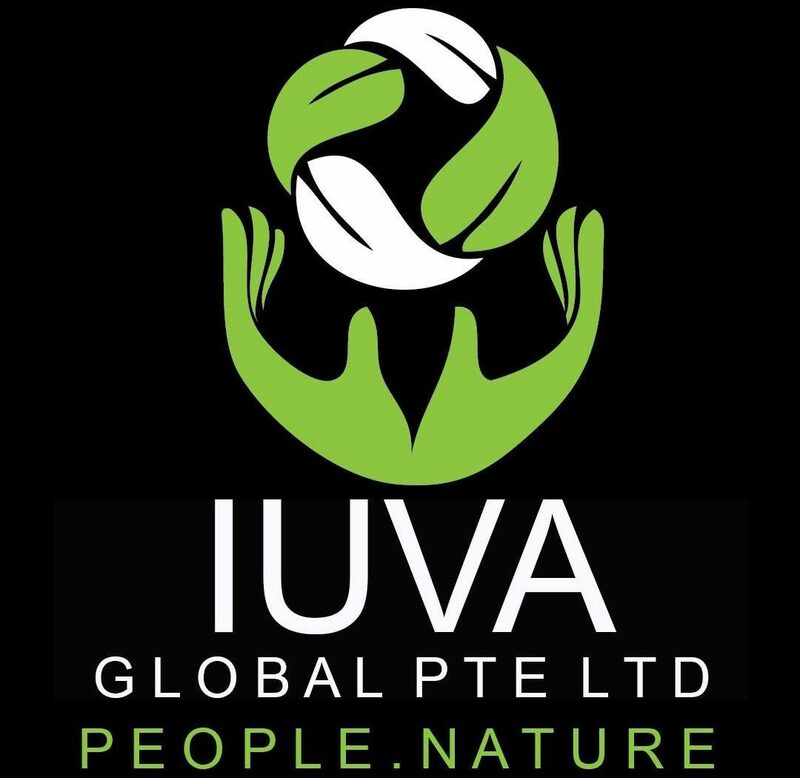 IUVA is a socially responsible international educational service provider that enlists youth or young adult groups for provision of services to under privileged populations in Asia region. It is the goal of IUVA to partner student and professional teams with community service opportunities in developing countries. IUVA is made up of a group of professional whom have worked in the fields of humanitarian assistance organizations. Every trip at IUVA is approached with reliability and professionalism from each and everyone of our dedicated staff. Believing strongly in relationship marketing, Customized Service is what sets IUVA apart from others. IUVA will provide quality humanitarian and conservation programs for caring individuals and groups. We achieve this through collaboration and partnership with beneficiaries and volunteer groups. Together these activities will raise awareness and attitudes towards volunteerism and compassion for fellow men.